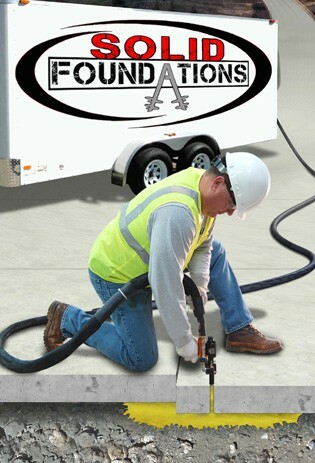 As a Florida family owned and operated company, Solid Foundations is dedicated to serving our great state. We have earned all of our twenty-five years of experience working with Florida soils to help Florida homes and businesses overcome the most typical setbacks of the state, including foundation issues, seawall erosion, sinkholes, and slab settling. With our thorough geotechnical knowledge of Florida’s terrain, we are equipped to supply the best foundational and structural repair services to a wide range of cities across the state and everywhere in between. We are ready to come to your Florida residence to solve your problems, so learn more about how we serve your area with the list below, and call Solid Foundations today to let us get you back on solid ground!